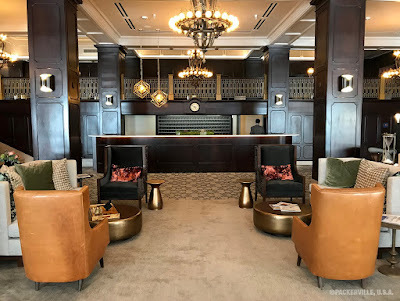 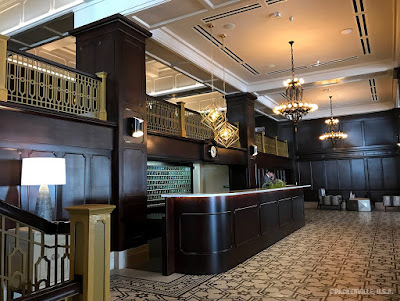 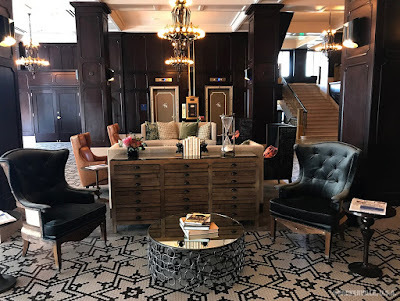 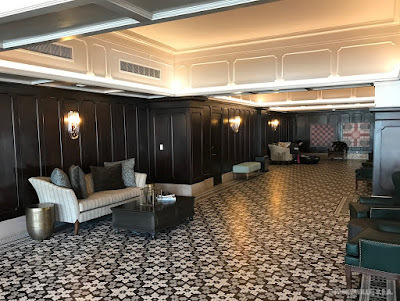 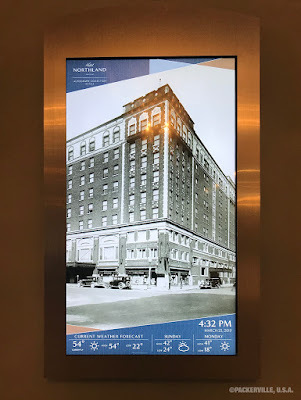 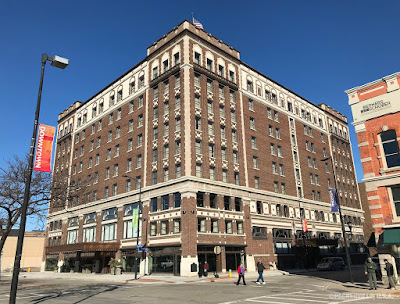 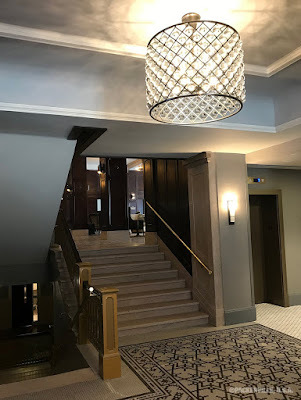 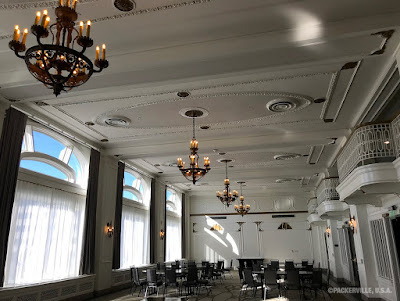 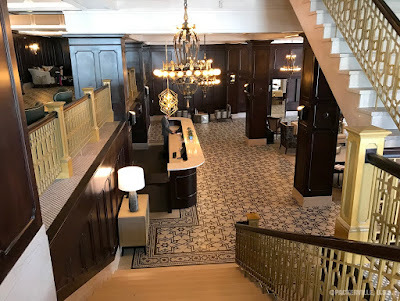 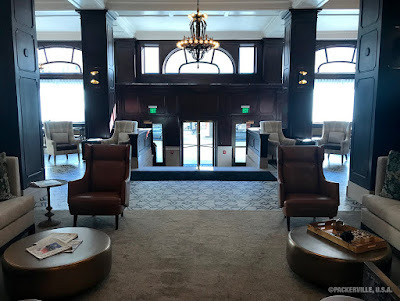 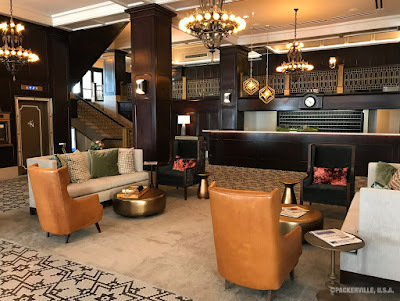 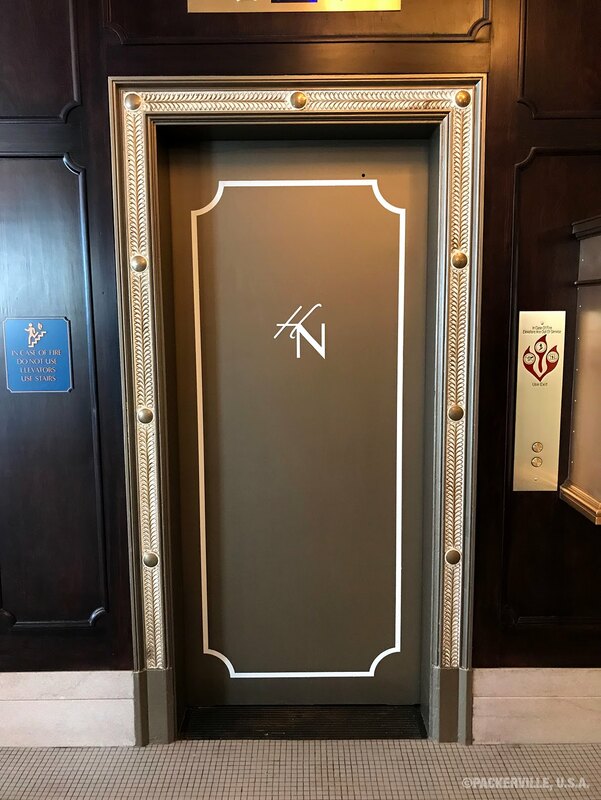 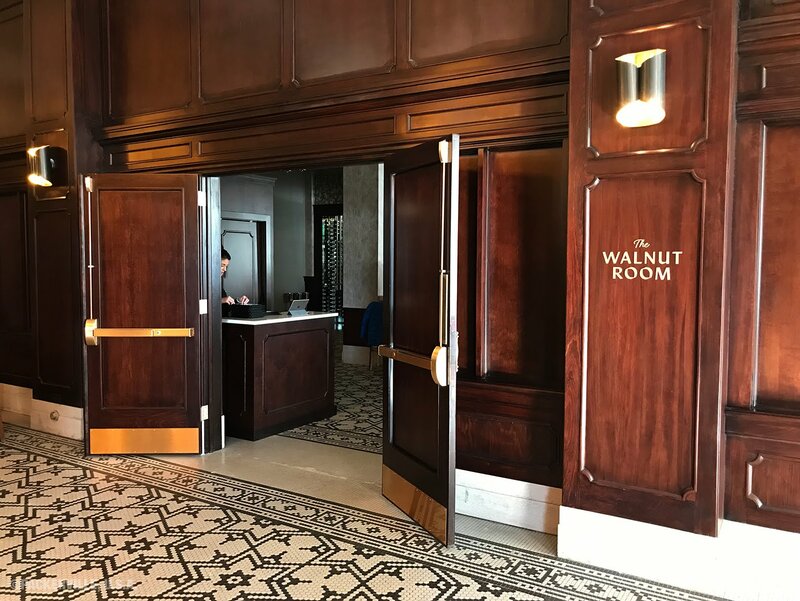 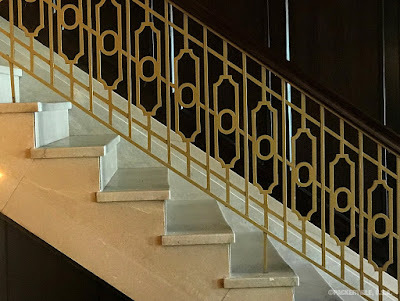 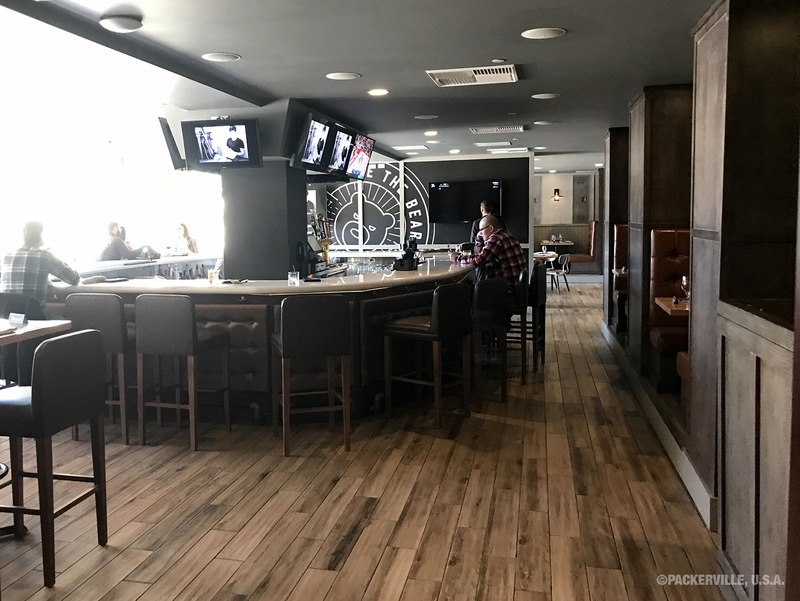 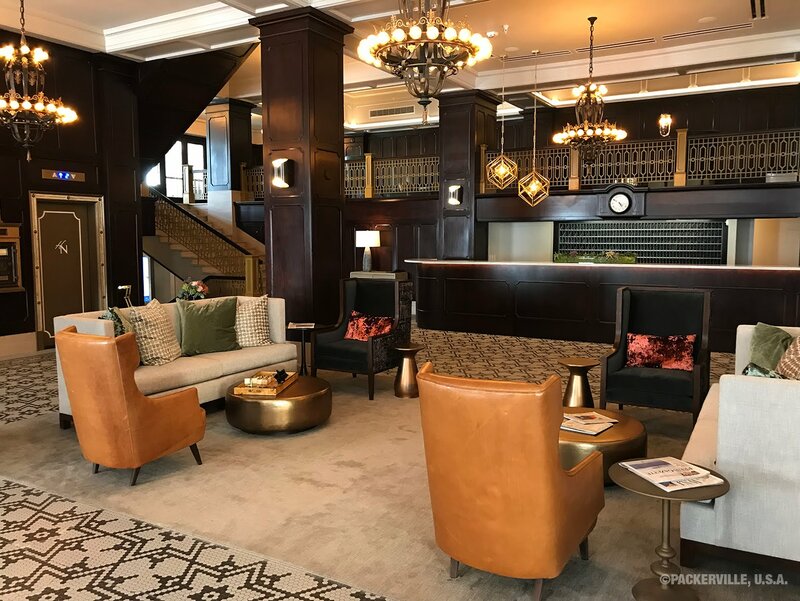 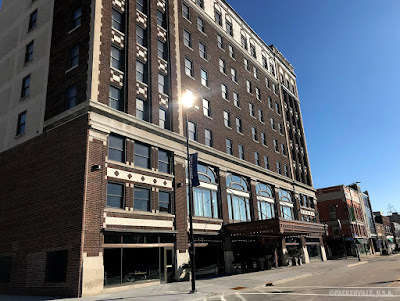 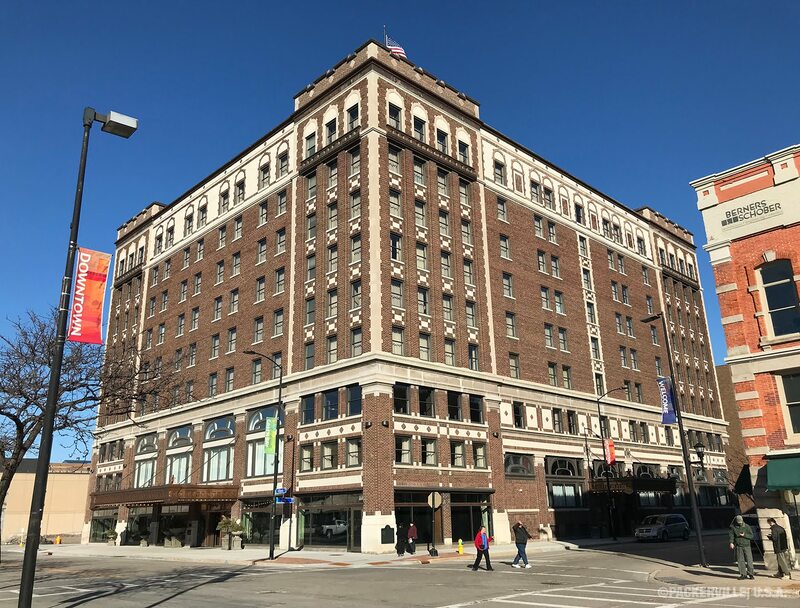 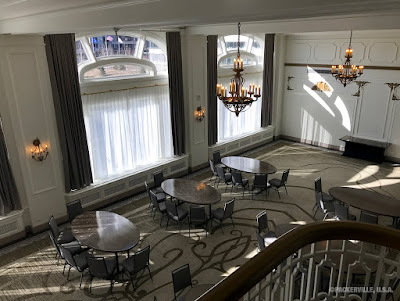 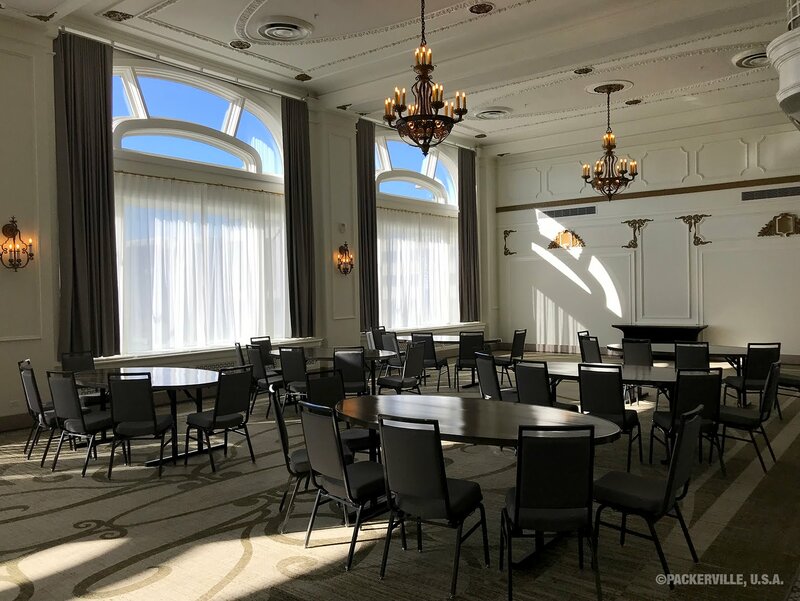 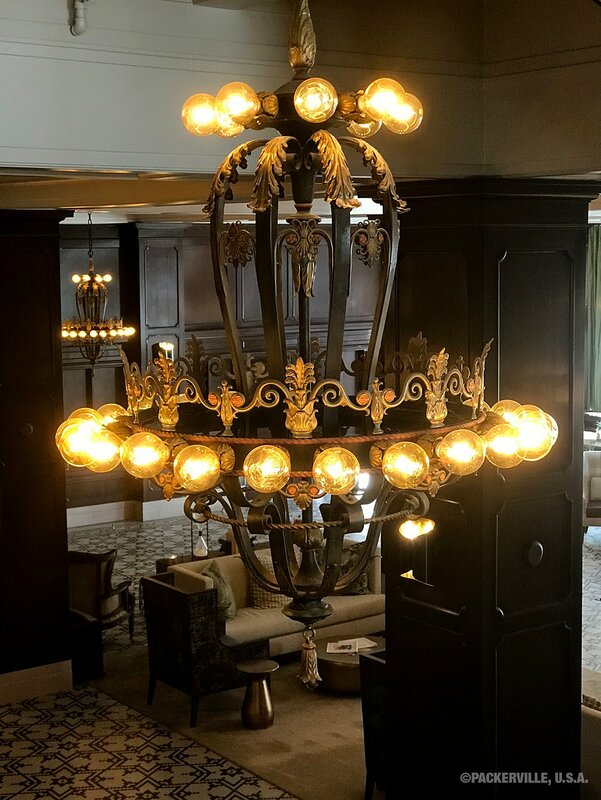 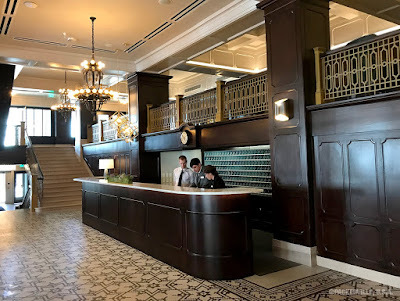 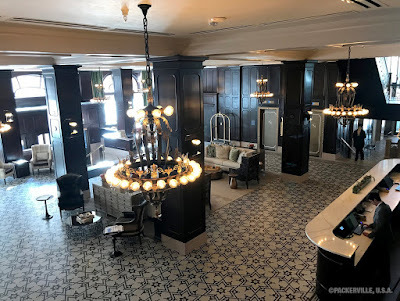 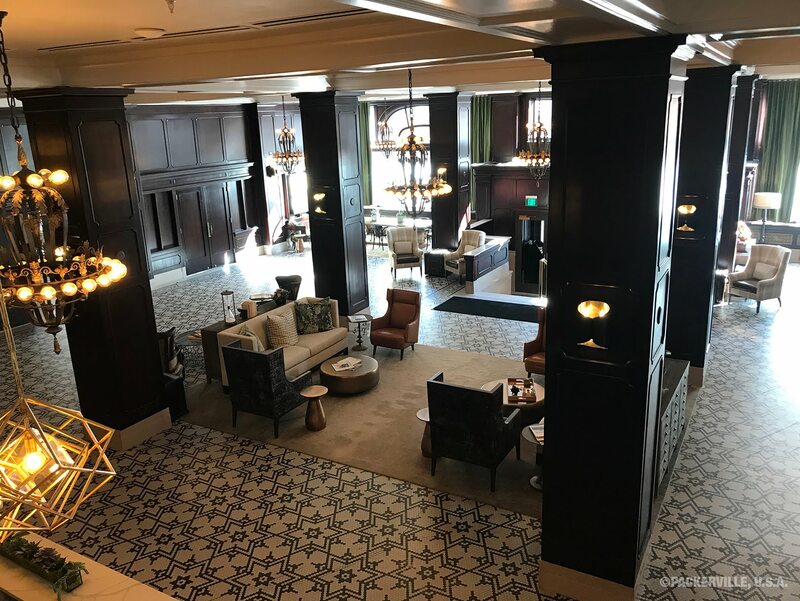 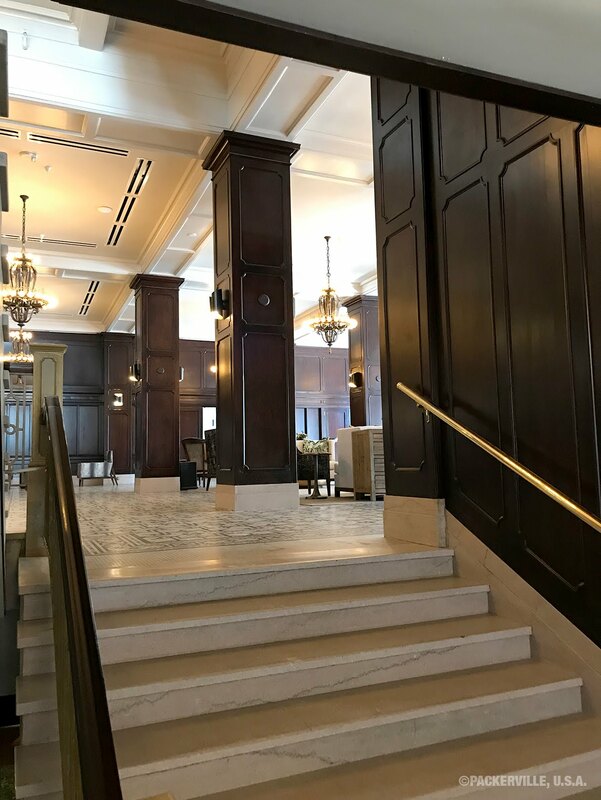 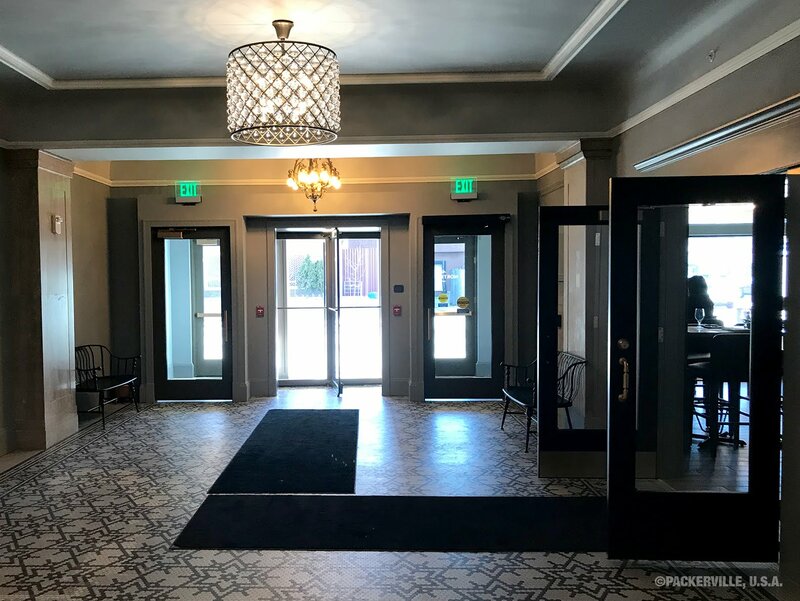 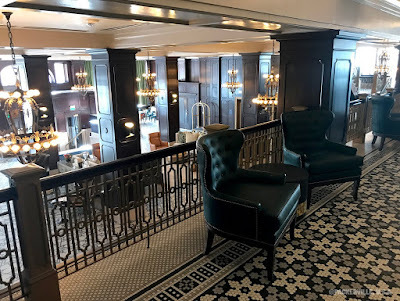 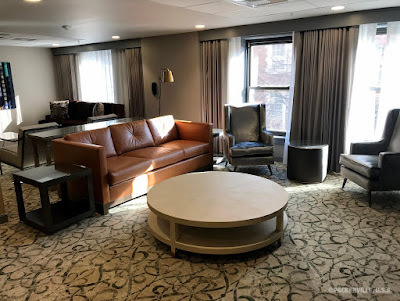 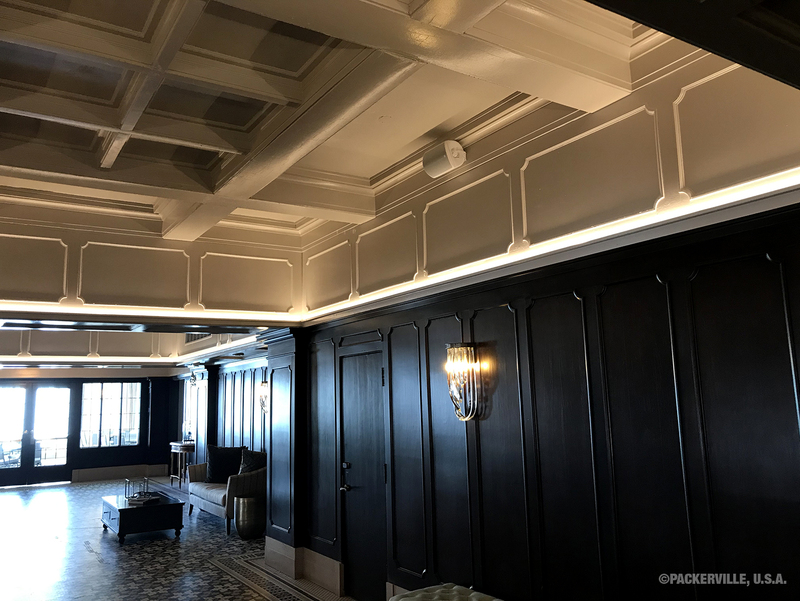 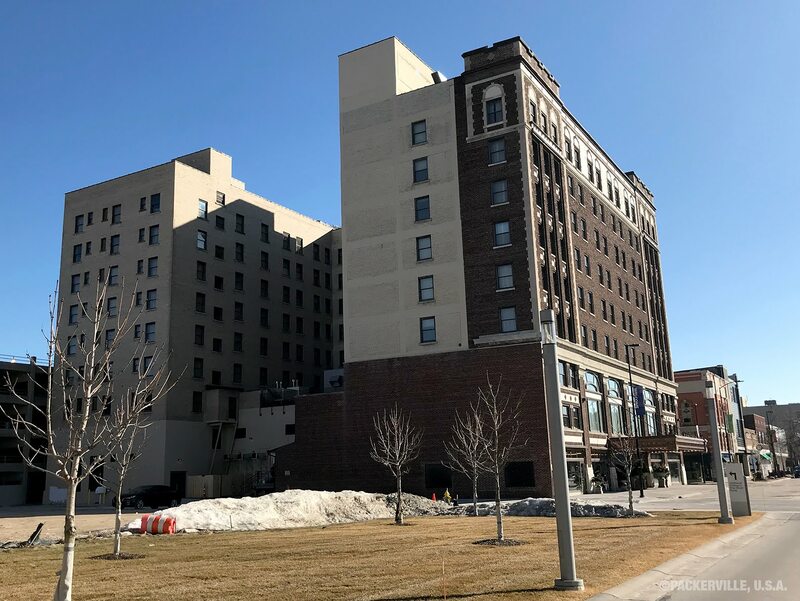 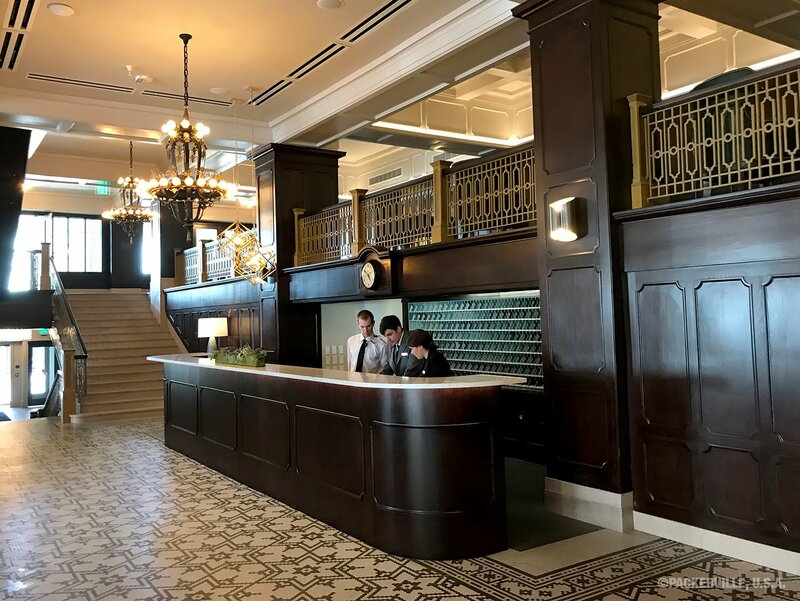 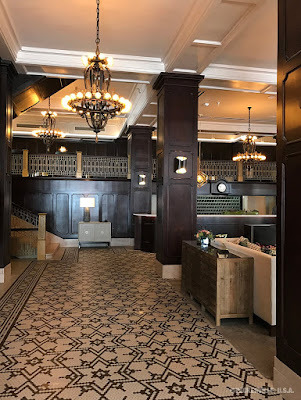 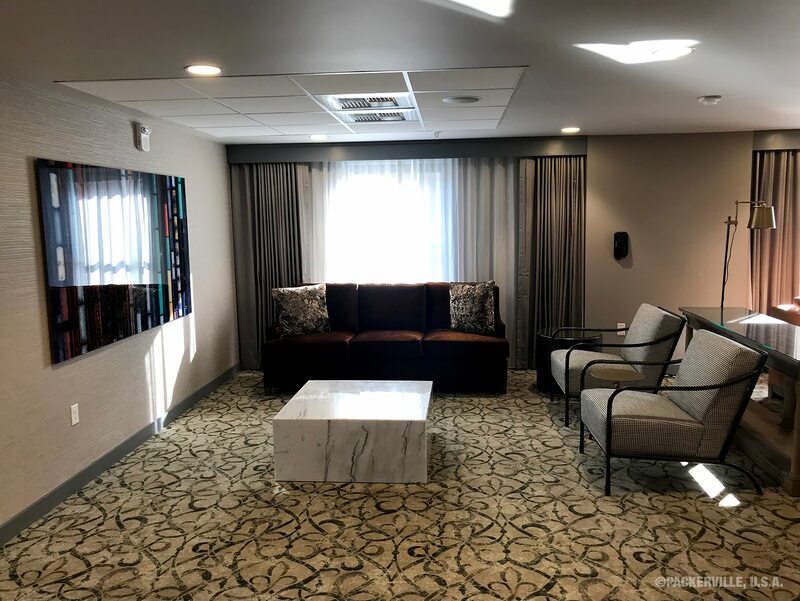 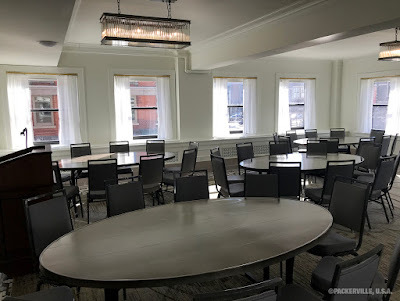 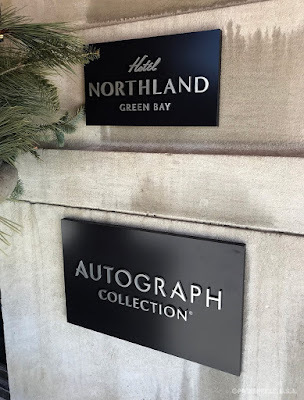 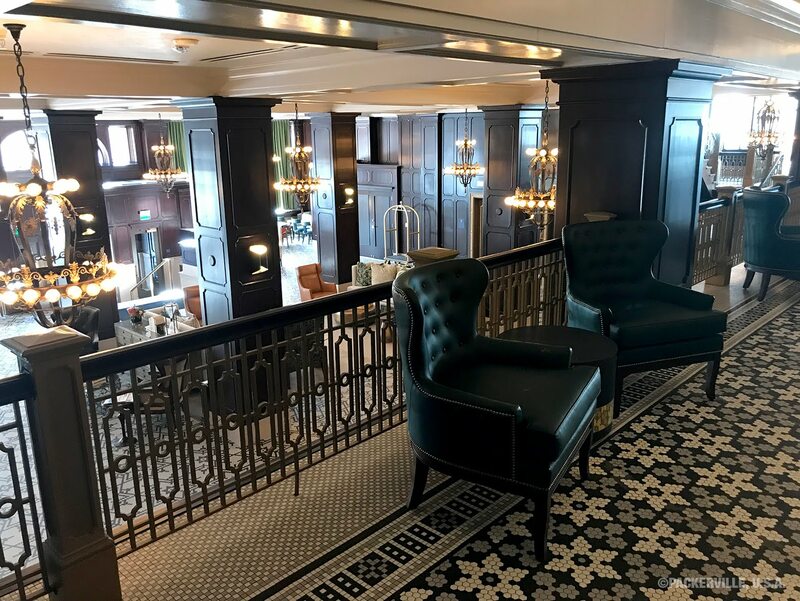 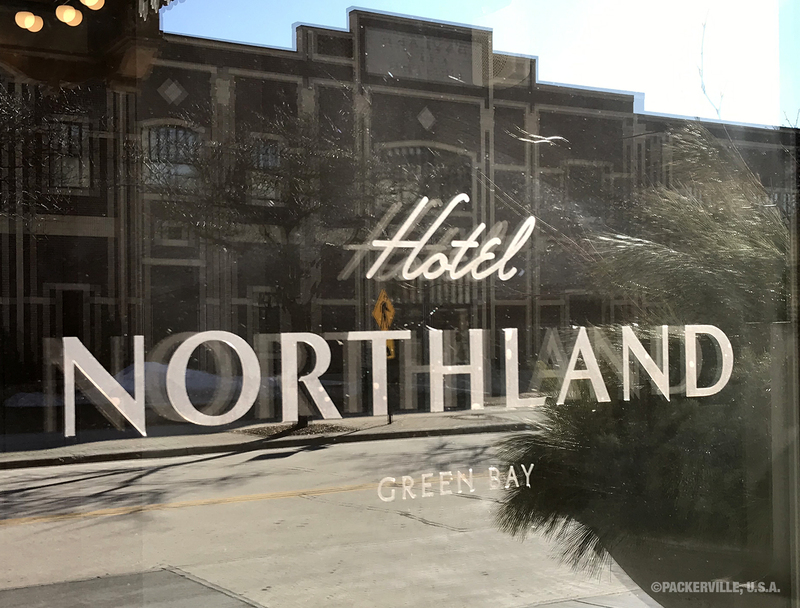 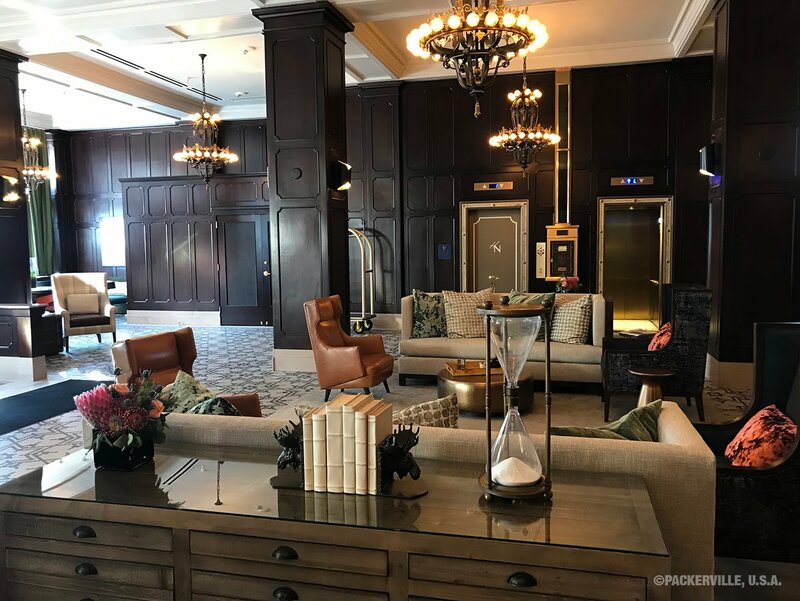 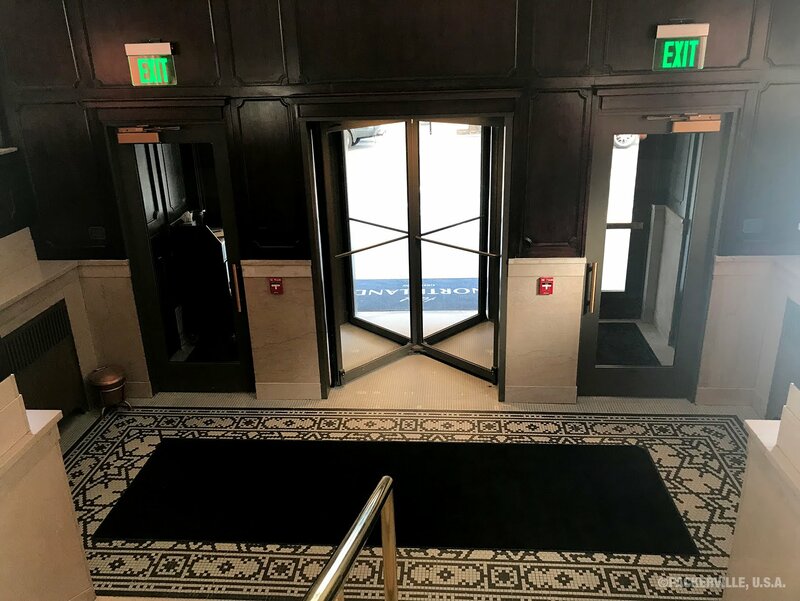 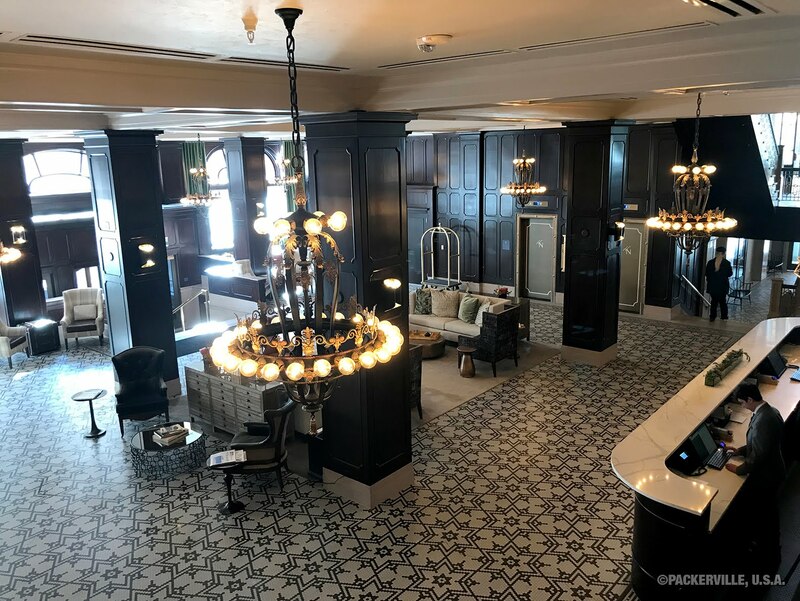 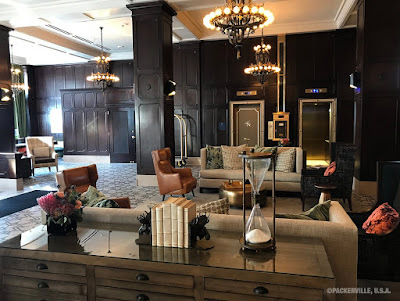 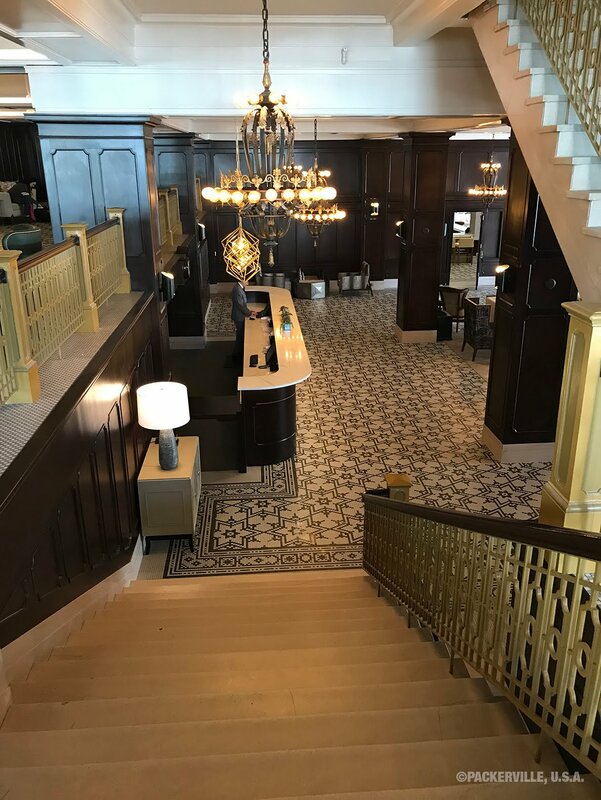 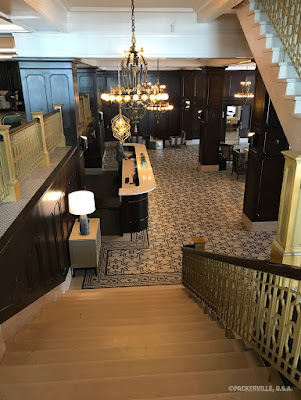 On Saturday afternoon we checked out the newly renovated, recently-reopened classic Hotel Northland in downtown Green Bay. 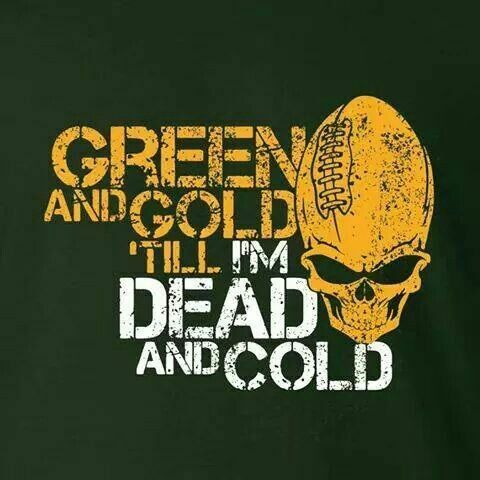 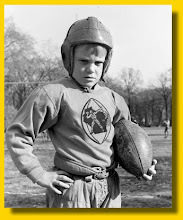 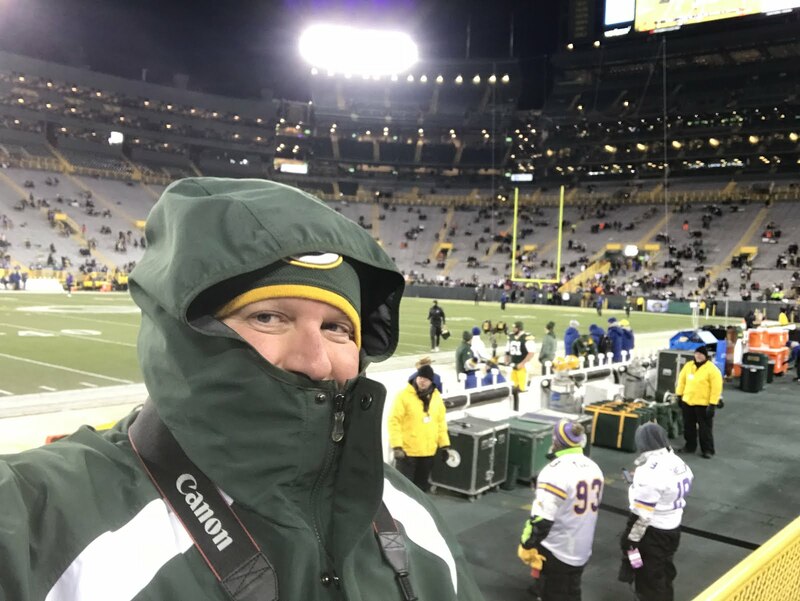 Since the late 1980’s, when we began regularly attending Training Camp and then obtained both season ticket packages, we’ve known the history of the facility, but have never had the chance to go inside. 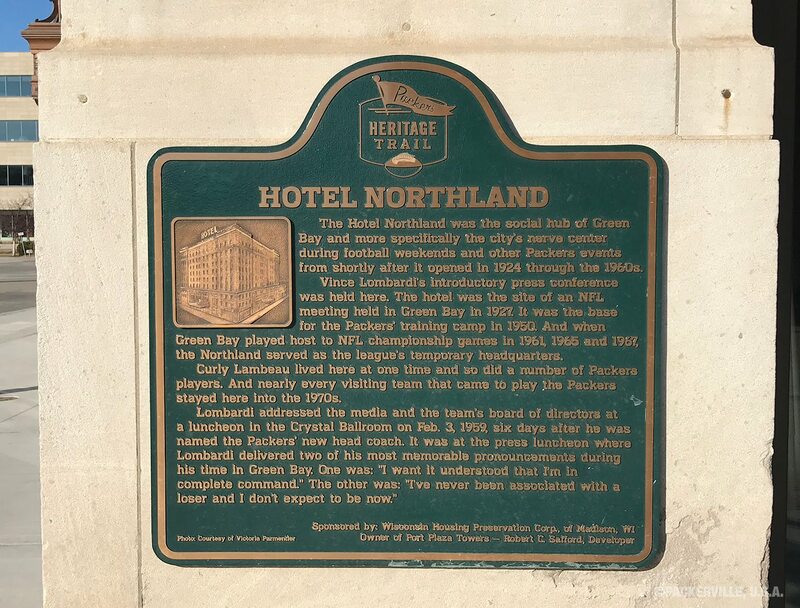 The Packers Heritage Trail plaque on the corner of the building... at the corner of Pine Street and South Adams Street. 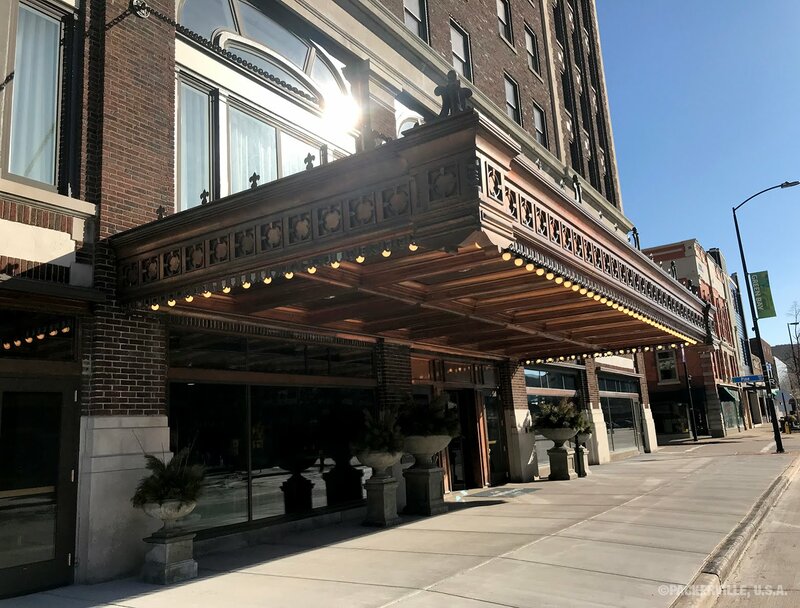 The South Adams Street entrance. We would love it if they recreated the neon sign that sat atop the entrance roof. Welcome mat on South Adams Street. 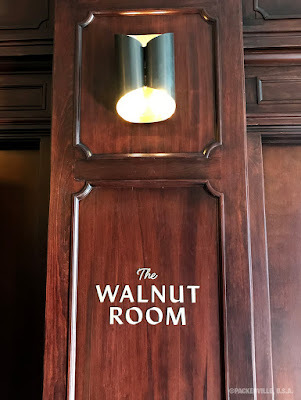 Tasteful signage on South Adams Street. Hotel Northland lobby — Pine Street entrance. 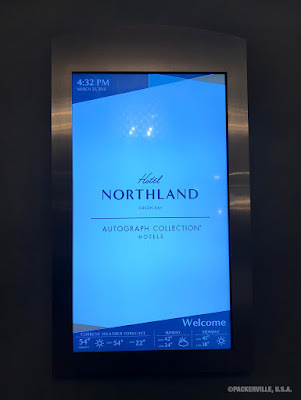 Hotel Northland lobby, and front desk. 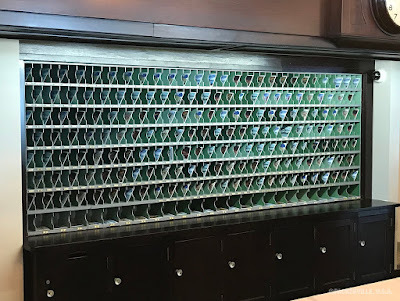 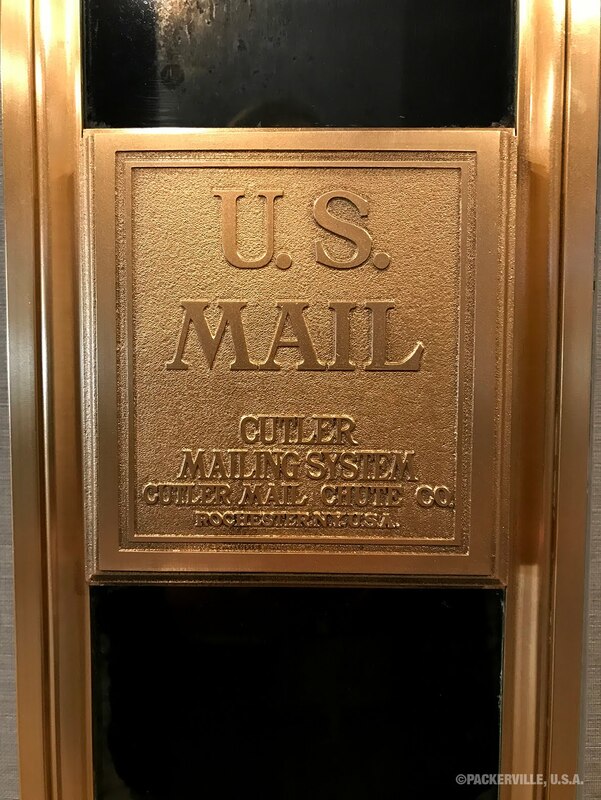 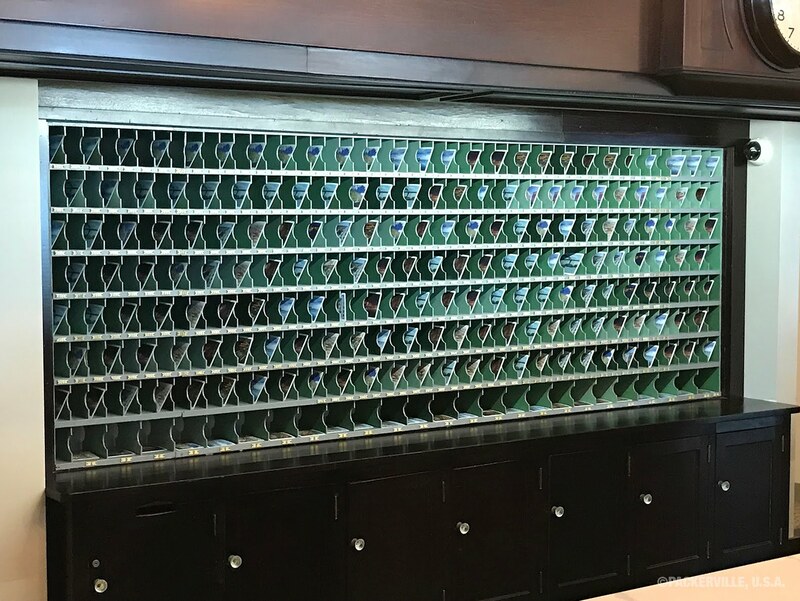 Old fashioned mail slots behind front desk. 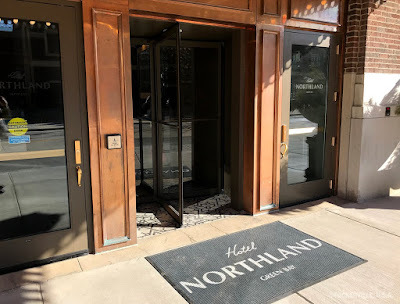 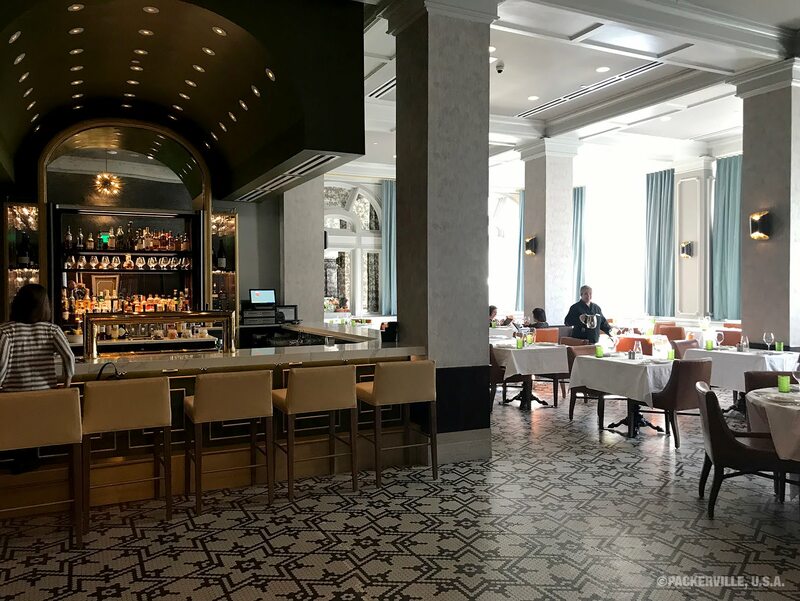 The Hotel Northland’s fine dining restaurant — The Walnut Room. 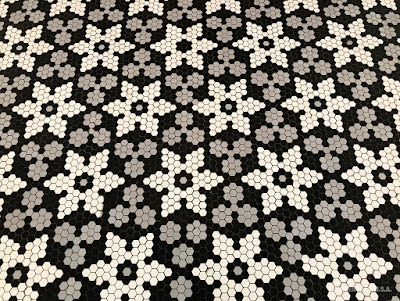 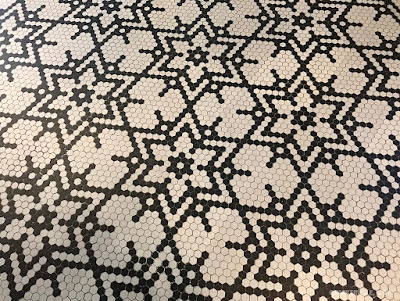 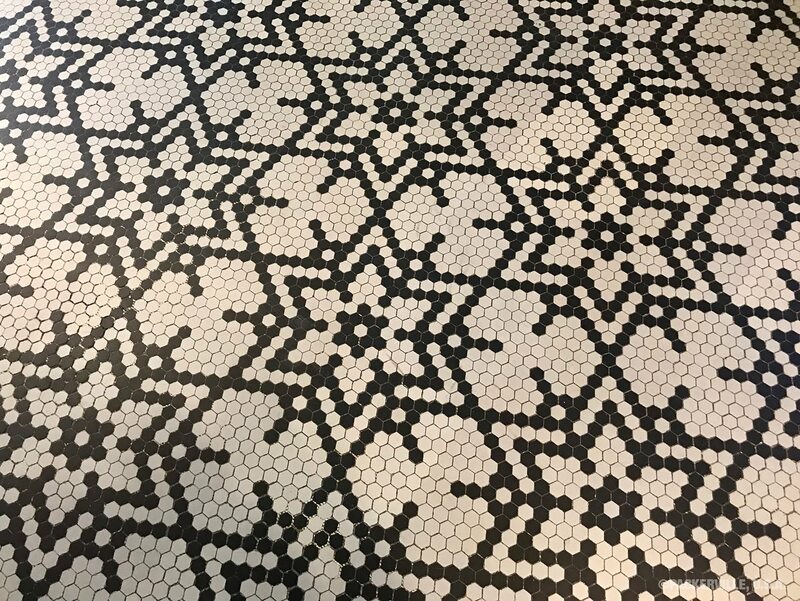 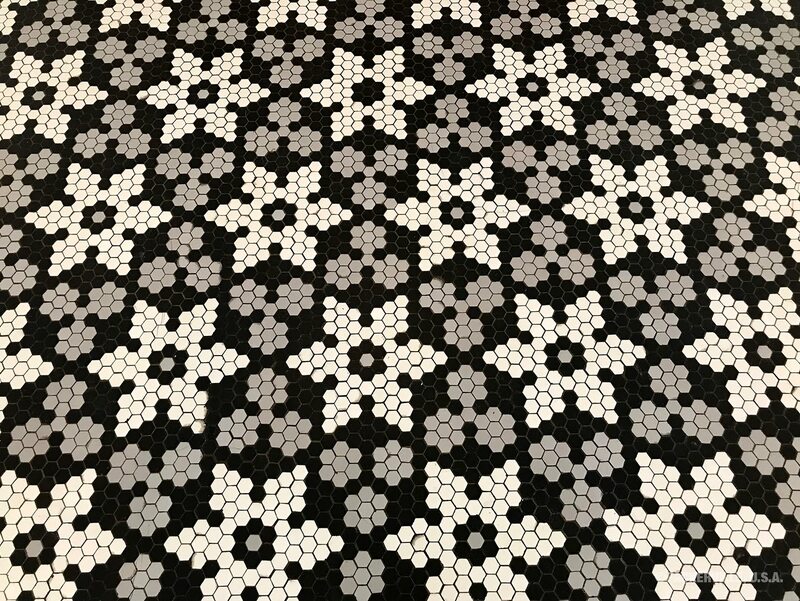 Original tile on the lobby floors. Another view of the Hotel Northland’s front desk. 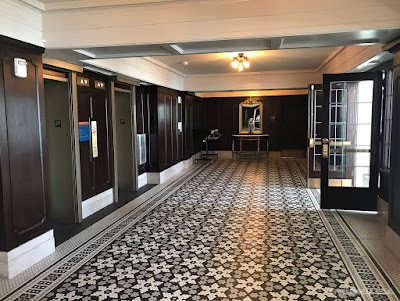 Hotel Northland lobby, looking toward the Pine Street entrance. 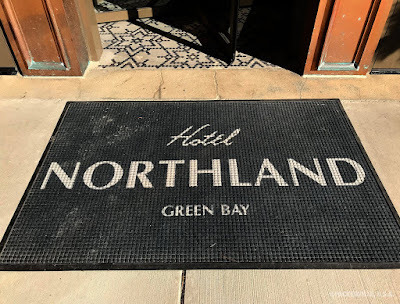 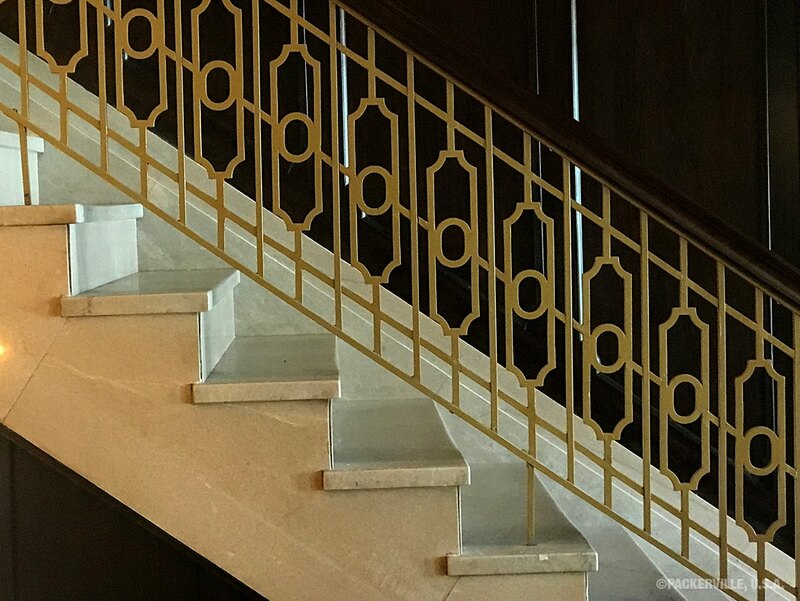 Steps up into the Hotel Northland lobby. 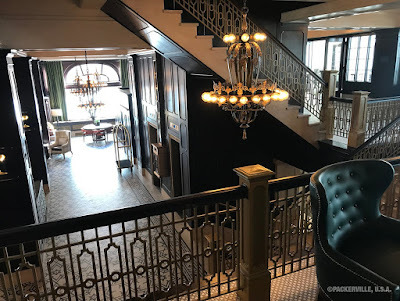 Looking down from the Hotel Northland mezzanine level. Hotel Northland mezzanine level original tile. Hotel Northland lobby light fixtures. 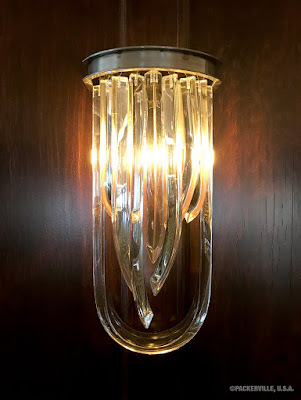 Hotel Northland small light fixture. 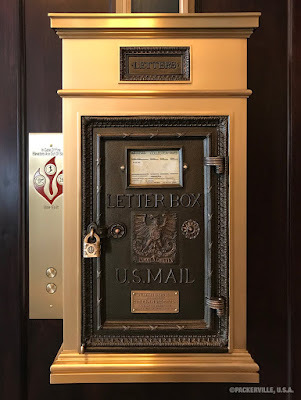 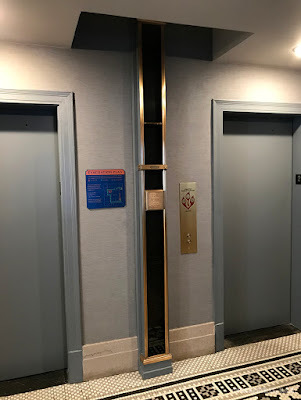 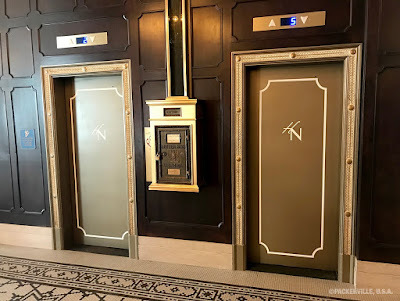 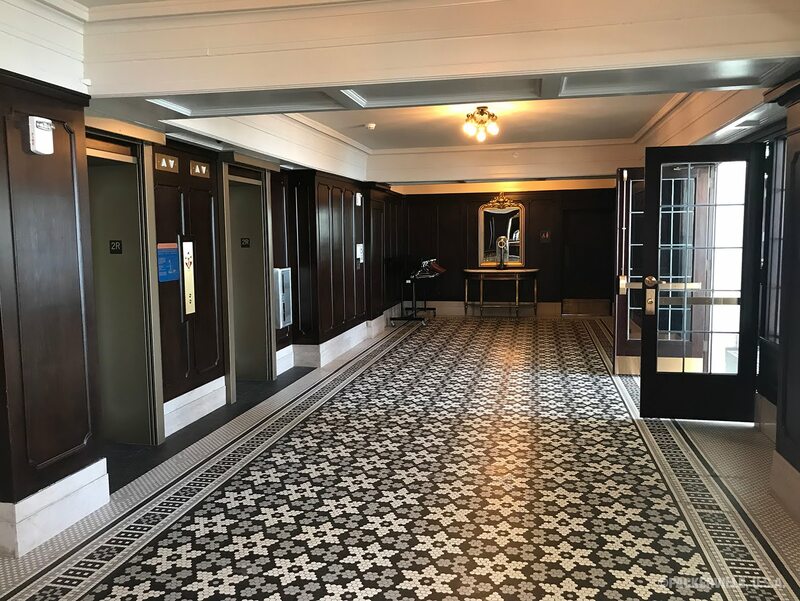 Hotel Northland lobby elevators with mail letter box. 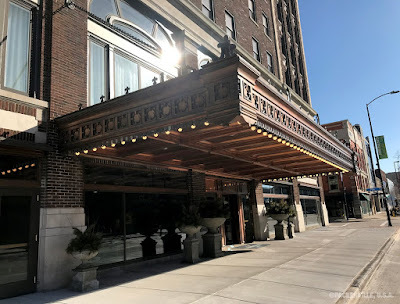 The South Adams Street entrance. 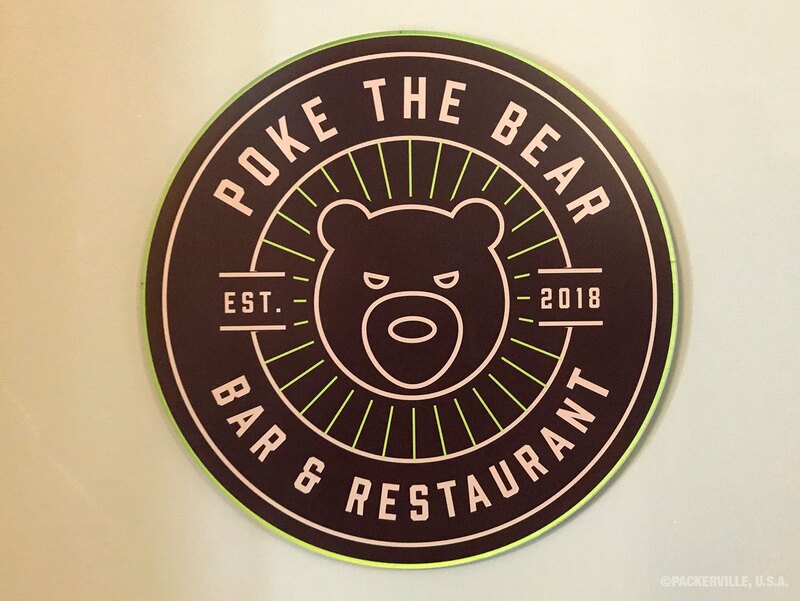 Just inside the above entrance is where we find the Poke the Bear Bar & Restaurant. Poke the Bear Bar & Restaurant. 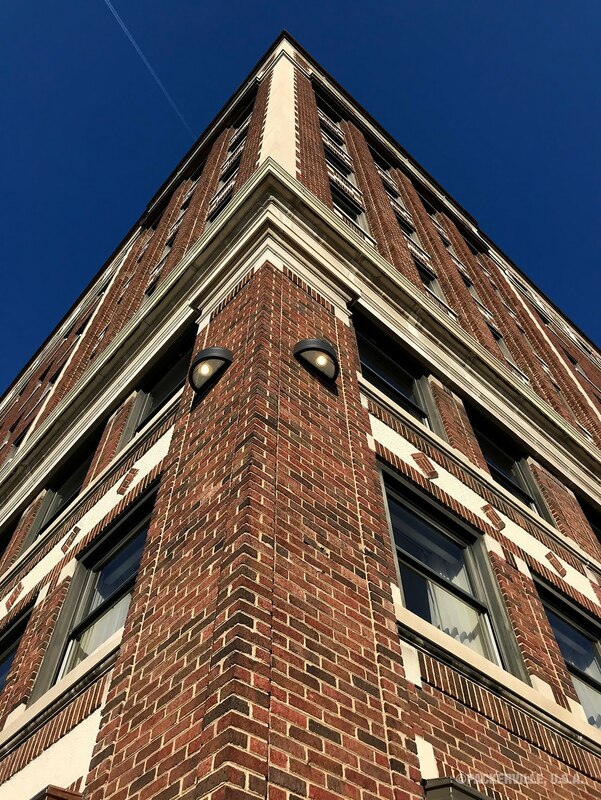 Looking up at the Hotel Northland’s southwest corner. 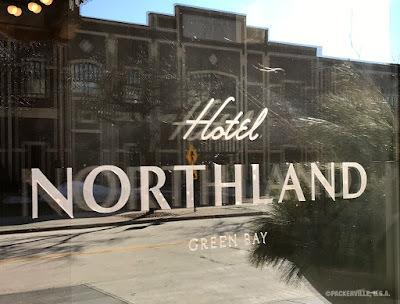 The Pine Street side of the Hotel Northland. Completing the tour of the buildings public areas, we see the backside of the Hotel Northland. 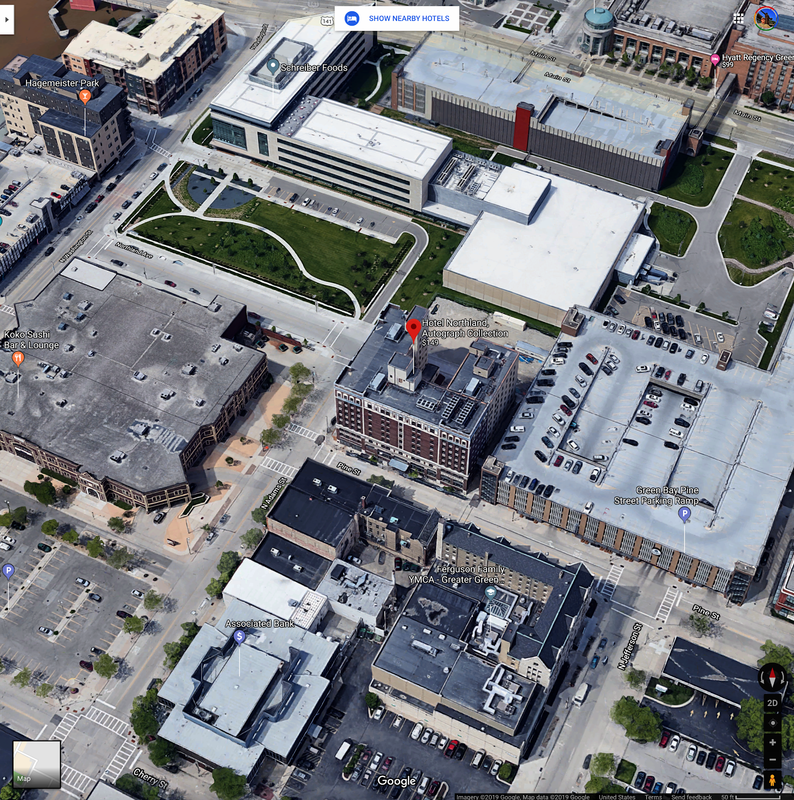 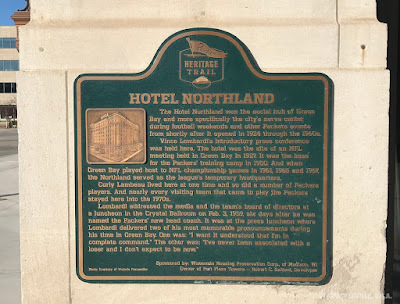 The Hotel Northland in downtown Green Bay, Wisconsin.